Dubai: UNHCR, the UN Refugee Agency, is inviting the UAE community to show solidarity with families torn apart by war and violence with the local launch of its ‘2 Billion Kilometres to Safety’ campaign’. The campaign calls on people to join a global push that will see participants from all over the world cover the total distance travelled by refugees each year to reach safety. The campaign encourages the public to walk, run or cycle to achieve a cumulative total of two billion kilometres, the distance that people forced to flee travel every year from their homes to reach the first point of safety, according to UNHCR’s calculations. 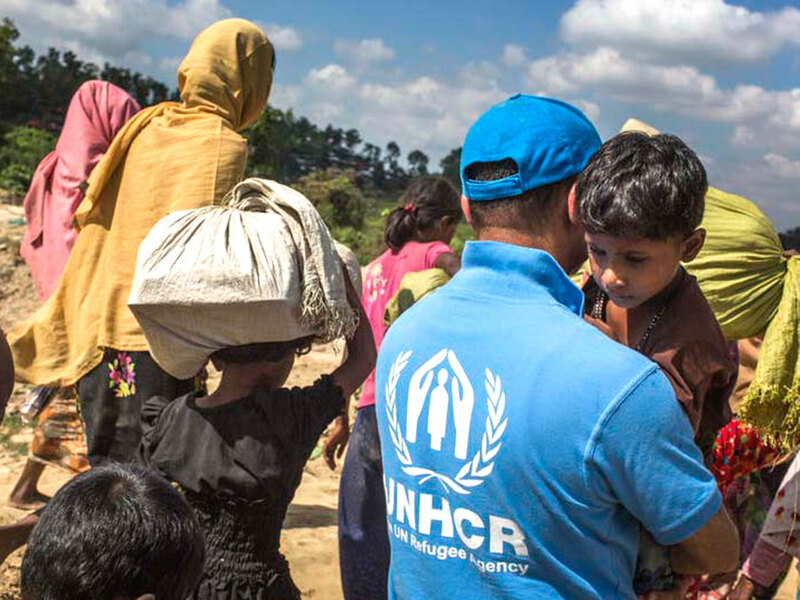 Participants can use their fitness apps or the campaign website — www.stepwithrefugees.org — to log the kilometres and contribute to a global total. “The campaign will encourage people to support refugees through something they may already be doing — walking, cycling, running — or may even be the encouragement some people need to begin their own exercise programme,” said Houssam Chahine, UNHCR’s Head of Private Sector Partnerships in MENA. “Our campaign encourages individual acts of solidarity by retracing the journey of a typical refugee family to acknowledge their strength and resilience. It is important that we remind ourselves of the real and dangerous journeys refugees are forced to take to be safe and protect their families,” he added.